Ute Black and Red German Female for sale - ZAUBERBERG! 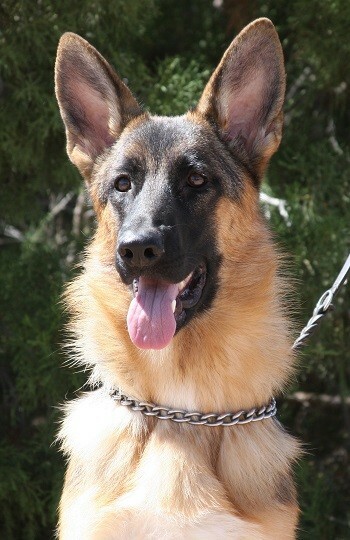 is a super structured female with the sweet temperament of a family companion. Her black and red color is of very strong pigment. Very attentive and outgoing and social. Interested in Ute vom Zauberberg?